Alex Stamos, Facebook’s former security boss, told the MIT Technology Review that propaganda and disinformation are a problem that will never be eliminated. Stamos led Facebook’s investigation into Russian interference in the 2016 presidential election, and has warned that it’s too late to save the 2018 midterms from the same meddling. He believes ad transparency and laws limiting ad targeting are the best ways to counter propaganda campaigns. 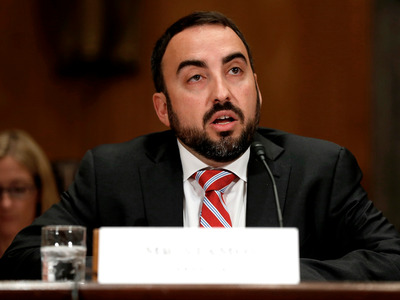 Former Facebook security boss Alex Stamos has told the MIT Technology Review that the spread of propaganda and disinformation online is just an inevitability nowadays. Stamos led Facebook’s investigation into Russian meddling in the 2016 presidential election, and has warned that it is too late to prevent the same kind of interference from affecting the upcoming midterm elections. He highlighted three problems with the 2016 election: A Russian disinformation and propaganda campaign, a leak campaign in which the GRU infiltrated the Democratic National Committee and planted stories in the media, and finally, an “exploratory penetration of the election systems” in 21 states. He said the best thing a platform can do is enforce ad transparency, a system Facebook has put in place to make it easy for users to see who is funding ads on their timelines. Stamos also suggested that federal laws should be established to limit ad targeting. 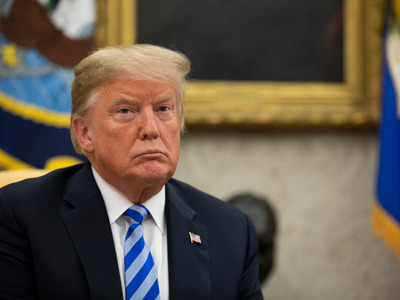 He said that while big tech companies like Facebook and Google have made efforts to counter propaganda, online advertising is vast. “Without legislation we’re just going to push all of the attackers into the long tail of advertising, to companies that don’t have dedicated teams looking for Russian disinformation groups,” he said. Stamos emphasised that he believes election interference to be a nonpartisan issue. “The idea that election interference only helps Republicans is insane,” he said. Stamos said that at the moment tensions over the election of President Trump have stalled a discussion about national security. “This discussion needs to move past Trump. Republicans end up with a brain freeze if you imply that Trump was not elected fair and square. So we just have to talk about the vulnerabilities and what possible impact it has in 2020,” he added.